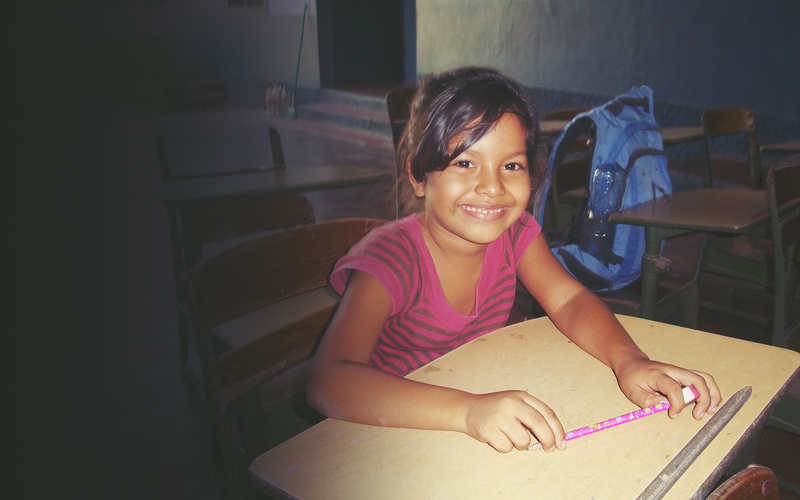 Friends of Los Ninos seeks to assist the development of children living in El Progreso Honduras through education, housing, spiritual guidance, medical treatment and nutritional fulfillment. Welcome to our newly redesigned website! 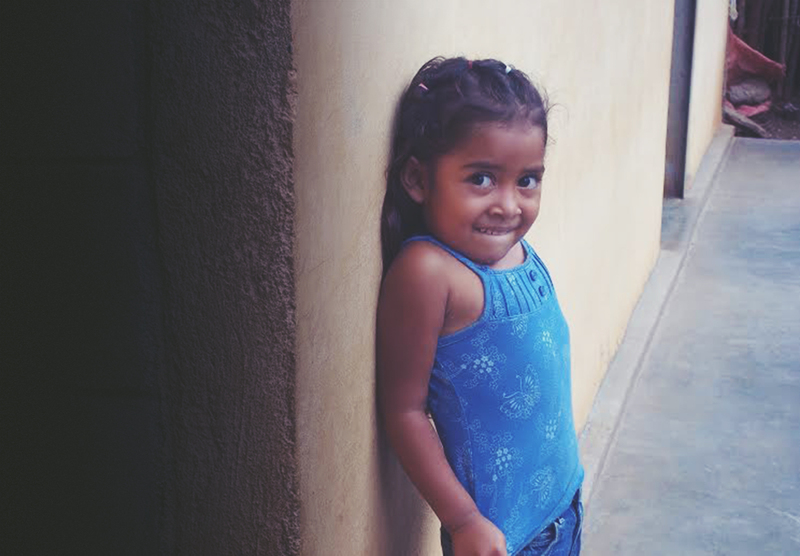 We’re so excited to offer this amazing experience to our donors and friends in honor of the children we serve in Honduras. Take a look around to see what’s new and be sure to check out all of our upcoming events!